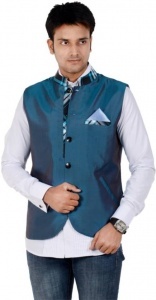 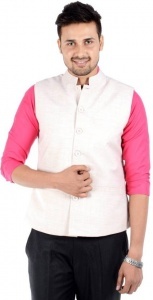 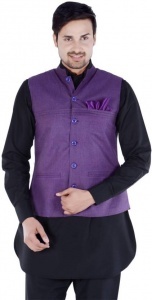 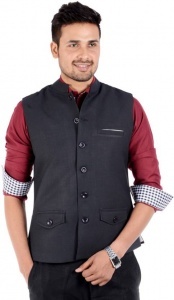 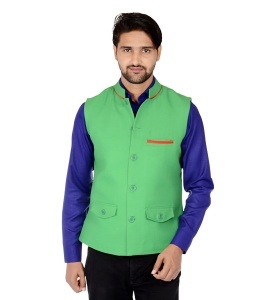 Nehru Jacket epitomizes sophistication and timeless of men's fashion. 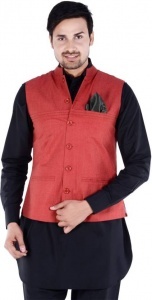 The Nehru Jacket or Modi Jacket is famously worn with a kurta pyjama, or short kurta for men even with Denims or Troussers .The Nehru Jacket brings along a brilliant fusion of western jacket and Indian jacket. 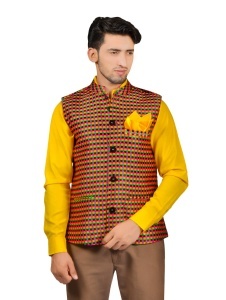 This is because it incorporates the cuts of a men's blazer, woven with Indian fabrics. 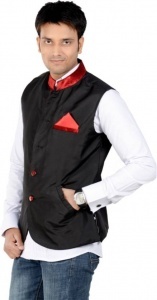 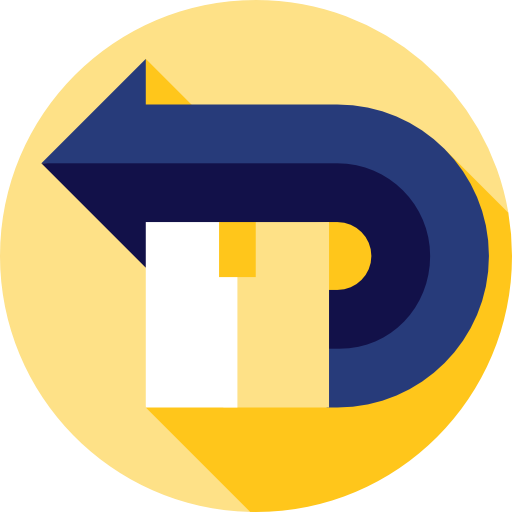 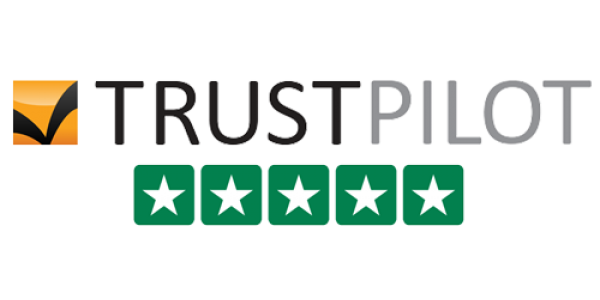 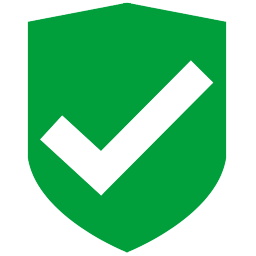 The other trademark feature is its closed neck, which is very popular in the elites of the Indian subcontinent. 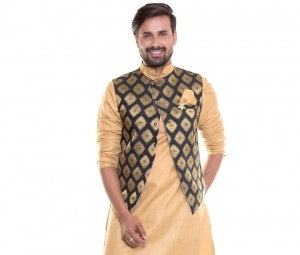 From the pre-independence era till today, this piece of garment has retained its grandness as the classiest garment for men across the globe.